Simullex provides professional technical consulting to glass manufacturing companies, Furnace suppliers, Engineering and project Management companies involved in Glass Industries, meeting the needs of our international customers. We offer our customers individual, high-quality technical solutions. 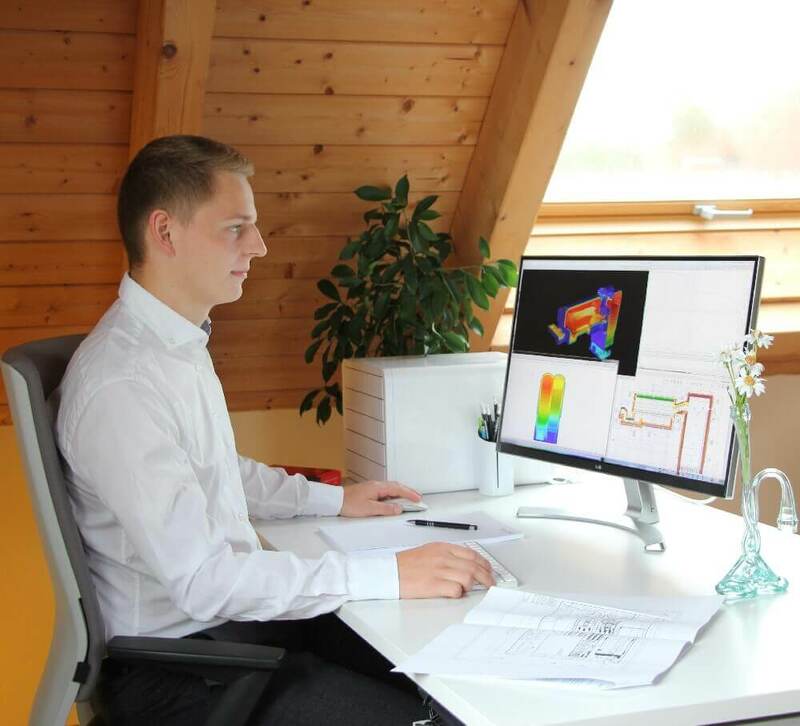 Our competence is mainly the conduction and evaluation of studies of the melting concept using the Computer-based CFD simulation of melting and conditioning processes of all types of glass. Advanced computer modeling and analysis of glass melting furnaces is a reliable tool, which allows you to forecast and visualize effect of any changes in geometrical and operational parameters prior to implementation. It is useful in elementary stage of new furnace concept development as well as performance optimization of existing furnaces.